Hi! 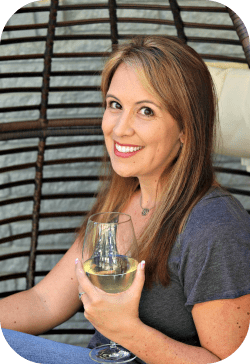 Thanks so much for subscribing to MoscatoMom.com where I share all of my favorite things – from great low carb recipes to fun places to travel and must have products to make your life easier! I hope to inspire you to live your best life possible while always making a little time for the people, places, and things you love most. Click on the book Below To Download Your Free eBook! 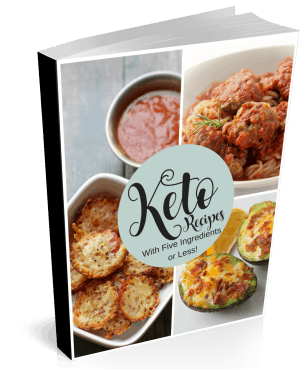 You can also check out my entire Keto Recipes Library for over 50 MORE Keto Friendly Recipes you will love! I love connecting with my readers so please also check out my Facebook Page and Instagram as well. MoscatoMom is a participant in the Amazon Services LLC Associates Program, an affiliate advertising program designed to provide a means for us to earn fees by linking to Amazon.com and affiliated sites.